Lighting or illumination is done to achieve some ambient and aesthetic effect. Lighting enhances the beauty of the structure. The kind of lighting to be done depends on the kind of space. Lighting done to illuminate the interiors and enhance the aesthetics is different from the lighting done in the exteriors, it could be done to illuminate the external facade of the building or to enhance the aesthetic appeal of the landscape at night. 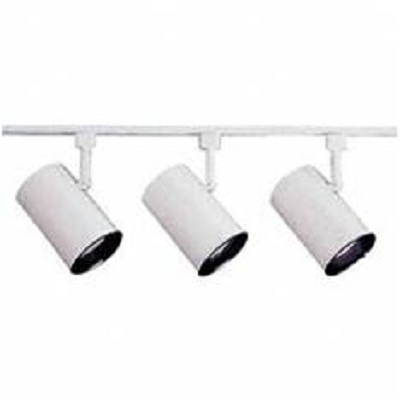 Specific type and lighting fixtures for specific type of ares. In this article, we are going to discuss in detail about the purpose of task lighting, how it is to be done and what kind of lighting fixtures are used. 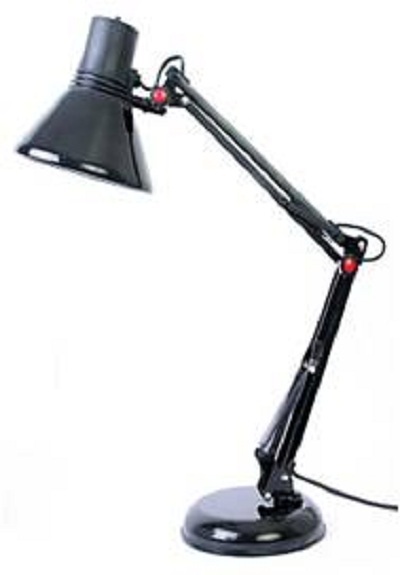 Task lighting refers to office lighting ,where task light is used to increase illuminance on the reading area. The purpose of task lighting in the office is to improve the contrast level in a particular area where proper lighting is needed to read, write or work constantly at the work stations. 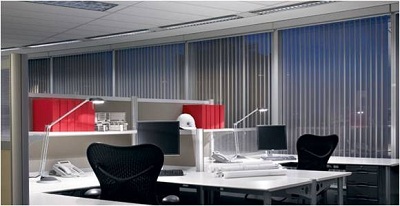 Task lighting is designed to allow a certain job or activity to be done comfortable and safely . An office desk lamp or a lighting fixture that casts light down over a kitchen counter would fall into the task lighting category . Luminaire is nothing but the light fixture complete with the light source or lamp , the reflector for directing the light , an opening with or without a lens, the outer shell for lamp alignment an electrical connection, if connected to a power source. 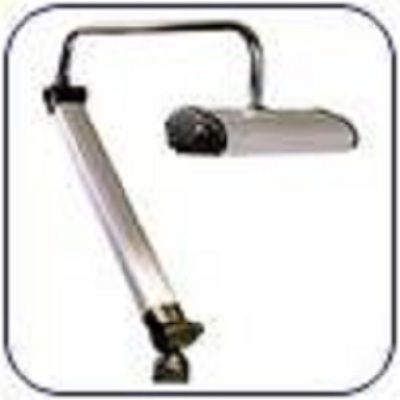 At a lower ambience level, providing mobile-arm adjustable task lights at each desk to increase visual task illumination. The most common room in task lighting in a home is kitchen. 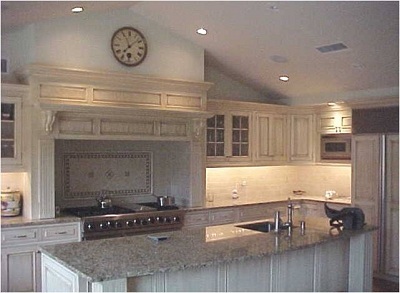 In kitchen it is used in different types of under cabinets. They are usually placed at the back so that the wiring can be entered in the back. They make it look clean. This gives full light coverage on the back splash as well the counter area. The position can also be changed for convenience. Only a small area of counter will loose light. I’m a student of “PHOTOGRAPHY” 2nd year so i request to sent me a best technical support about photography.